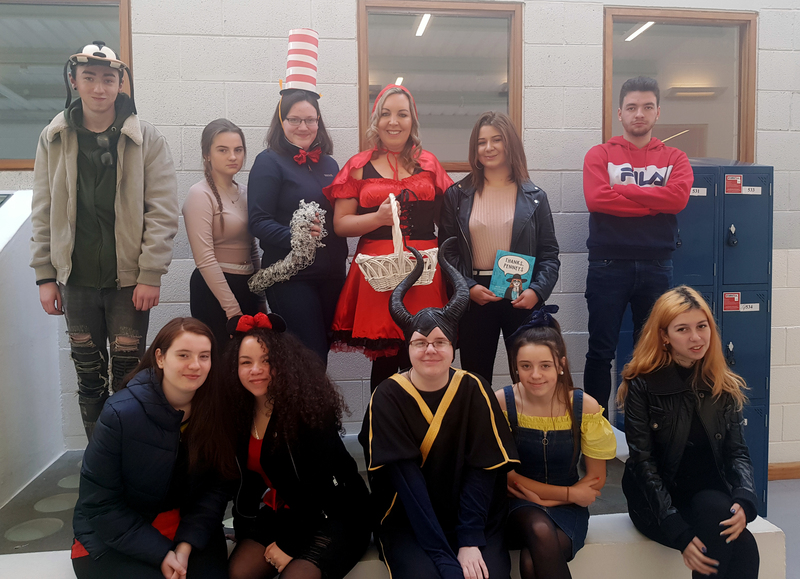 On Thursday 7th March, Thomond Community College celebrated World Book Day in a very fancy way with both teachers and students coming in to school in fancy dress . 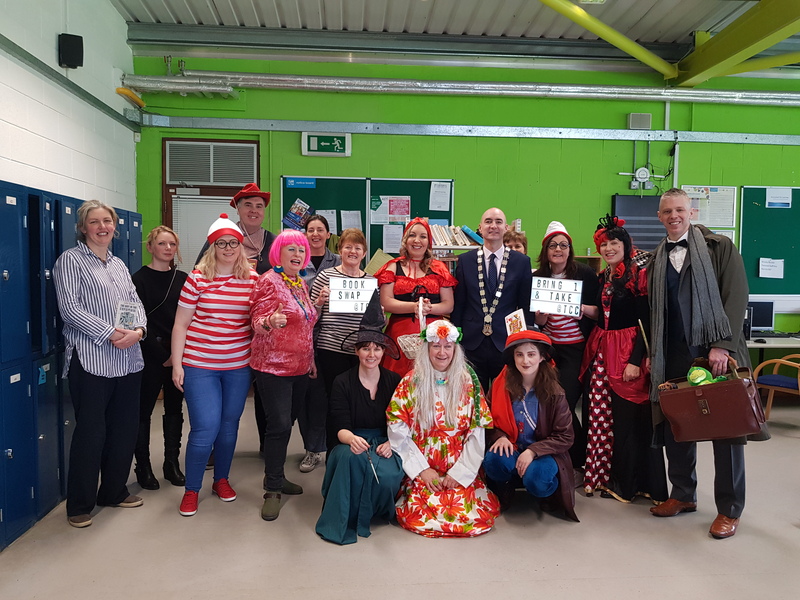 World Book Day is the biggest celebration of books and reading ever mounted in Ireland. The main aim is to encourage students to explore the pleasure of books and reading by providing them with the opportunity to have a book of their own and to allow time for reading on the day. 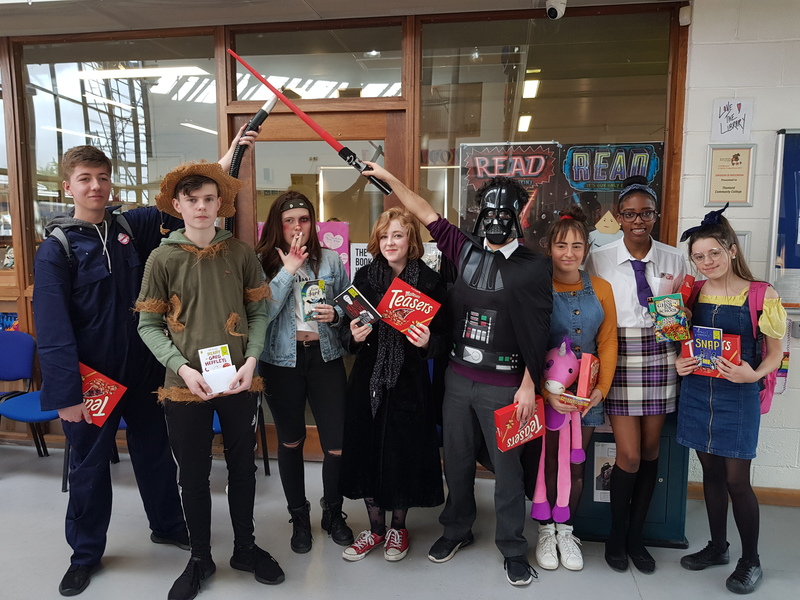 Each 1st and 2nd and 3rd Year student received a special World Book Day book. Seven specially produced World Book Day books have been published and again O’Mahony’s and Easons stock these books for just €1.50. The day began with an extended assembly for 1st and 2nd, and 3rd Years, which included the distribution of WBD books by the class prefects. Then Mayor Daniel Butler addressed the students and spoke about his love of reading and the importance to your overall well-being of trying to read every day. 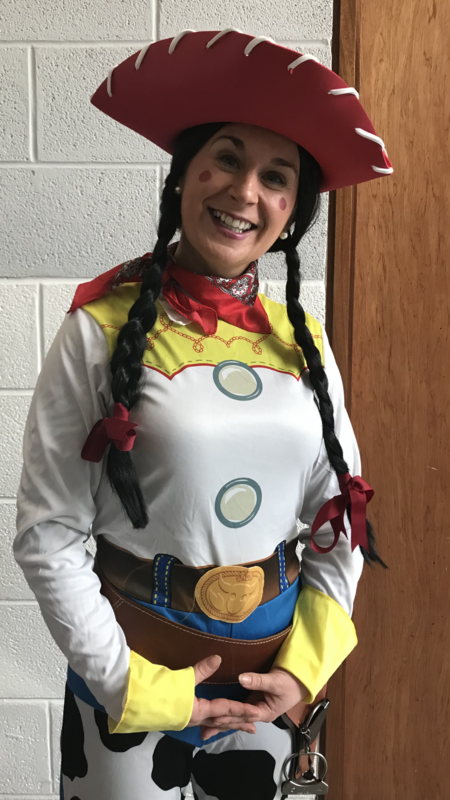 Mayor Butler suggested that we all should close down our screens and open a good book as reading is proven to reduce stress and increase relaxation. 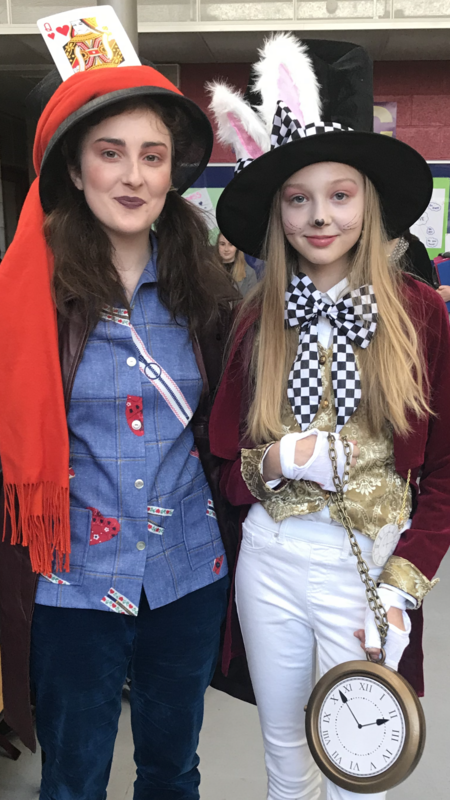 All our budding authors and readers took part in the many competitions that were held over the course of the day -Design a Book Mark Competition, Write a Book Review and Design a Book Cover Competition. The day ended with a special DEAR, drop everything and read which allowed all students and teachers time to read for a full class period. 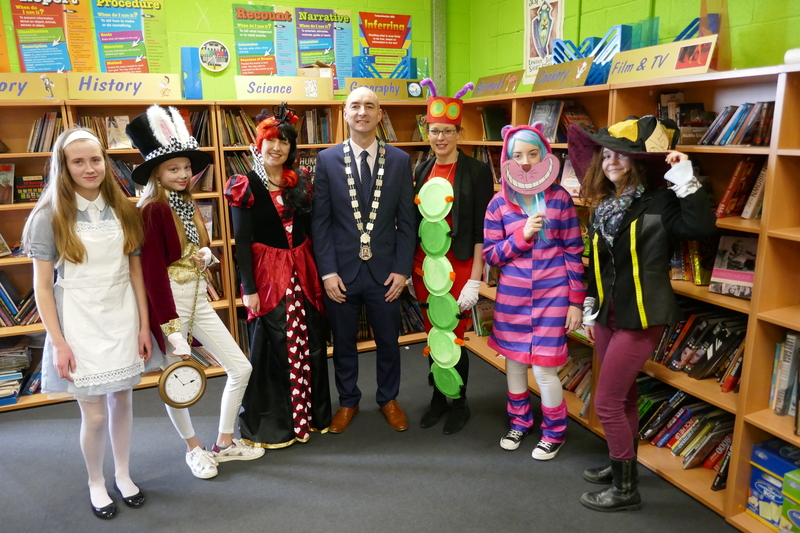 The highlight of the day was that all students and teachers dressed up as their favourite book character so sightings of various literary characters became the norm during the day ,even Mayor Daniel Butler came dressed as the Mayor! He was really impressed with the students and appreciated that here in the school there is a great appetite for reading and various literacy initiatives. Both our JCSP Coordinator and JCSP Librarian addressed the students . Ms Bingham Shee, the JCSP Librarian told the students that “the best way to be a good writer is to be a good reader”. All the students involved deserve great credit for their behaviour and enthusiasm on the day.